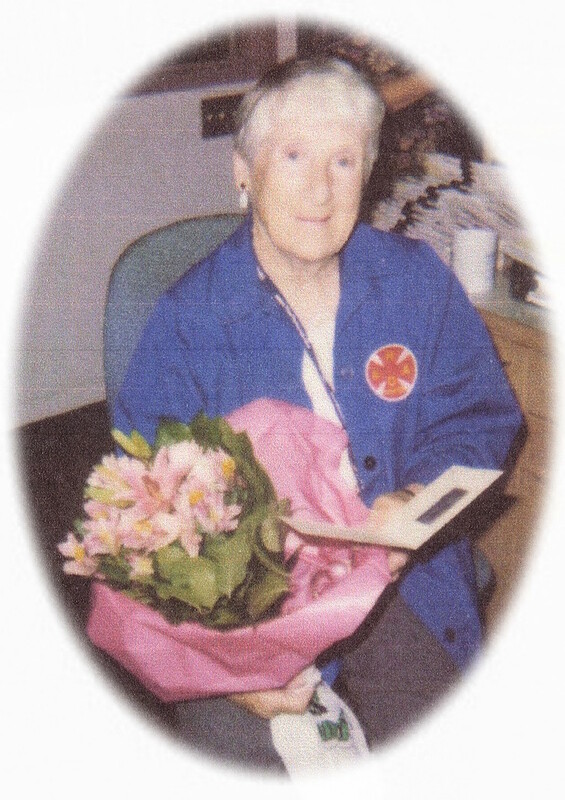 Passed away while being air lifted to Kingston General Hospital from Ross Memorial Hospital, Lindsay on Thursday, May 23rd, 2013 in her 85th year. Beloved wife of Al for 59 years. Loving mother of Ruth Ann of Lindsay and David (Helen) of Oshawa. Nana of Jessica, Julie (Mark), Vicki (Ian), Jonathan, Kevin and Mark. Great Nana of Racheal and Abigail who is almost here. Survived by her brother Frank (Jose). Doreen will be missed by her niece, nephews and friends. The family will receive friends at Parker Funeral Home and Cremation Centre, 19 Moose Road, Lindsay on Sunday, June 2nd from 1:00 pm – 4:00 pm for a time of fellowship and refreshments. If desired, in memoriam donations to the Ross Memorial Hospital Auxiliary would be appreciated by the family and can be arranged by Parker Funeral Home 705-324-1988. Online condolences may be made at www.parkerfuneralhome.ca.